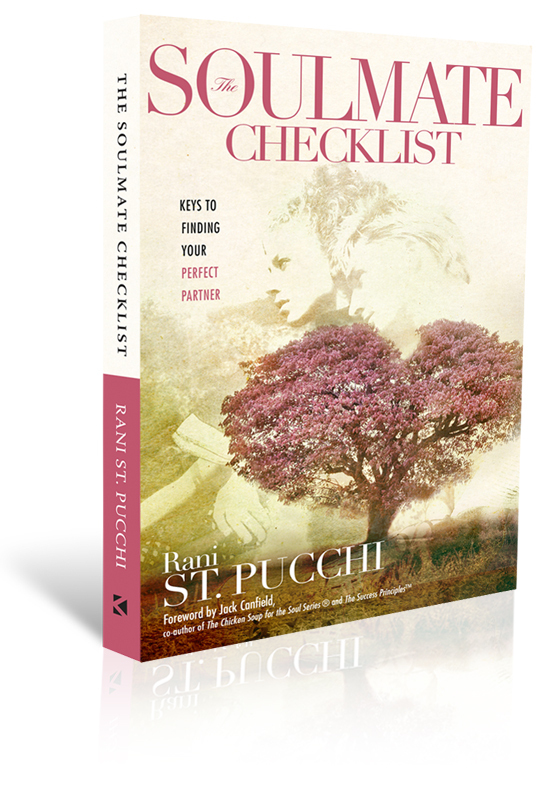 RANI ST. PUCCHI delves into the meaning of Soul Mate relationships as she guides you on a quest for love that lasts a lifetime. · Are images of the ideal relationship just fantasy, or do they have basis in truth? · Does everyone have a perfect Soul Mate who is waiting to be found by him or her, or is a “perfect” relationship something that one must develop with oneself first? · Getting beyond the “in love” phase—will the relationship last? Questions like these and many others are addressed here as Rani provides insights into the nature of personal relationships and Soul Mate love. The SoulMate Checklist will help you avoid misconceptions about love, find the blueprint for coming to terms with your past, experience unconditional love, and find out what a Soul Mate is—and isn’t.